In 2012 the Royal Society published a report entitled ‘Shut down or restart?’ which looked at the current provision of Computer Science education in UK schools. 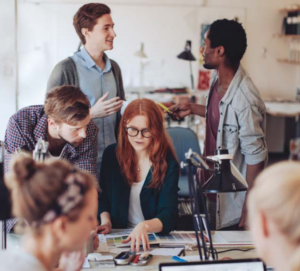 In an age where digital literacy is paramount, and the UK is facing a huge skills shortage in technical roles, something needed to be done about the lack of uptake in computing studies. To summarise the finding of the report, ICT was boring, and it was suggested that a curriculum combining ICT, Digital Literacy and Computing would re-enthuse students, increase uptake of computing subjects in education and assist in addressing the skills gap. The curriculum was changed, and in September 2017 for the first time ICT was no longer available as a GCSE choice. Instead, the new Computer Science option was phased in, with ICT qualifications now only being available as a vocational option. 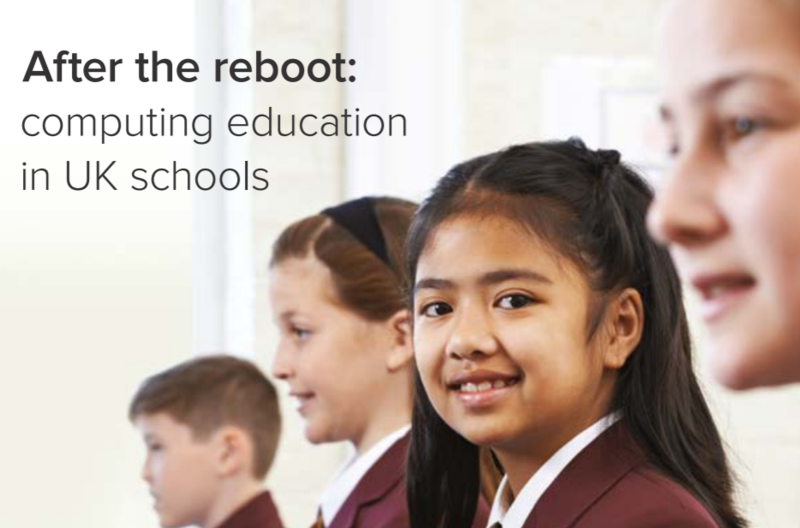 This week the Royal Society published a follow-up report entitled After the Reboot – Computing Education in UK Schools, to assess the impact of these changes. On the surface, things might look good, but figures relating to the percentage increase in students taking the new qualification need context. 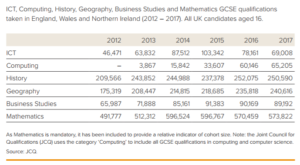 This table shows a dramatic increase in the number of computing qualifications taken, but despite this, the ICT qualification was still more popular, and overall figures are lacking in comparison to other non-compulsory subjects. The point is – the new Computing curriculum is not inspiring more students to take up STEM subjects. On top of that, the gender divide is worse, with students who would have been happy to take an ICT qualification actually being turned off by computing. So what’s the problem? Switching to computing was supposed to re-enthuse young people’s love of technology, in a similar way the BBC Micro enthused a previous generation about computing. Despite the new curriculum being developed to cover digital literacy, ICT and computing, there is too much emphasis on coding. Yes, we need to address the skills gap, but this is a compulsory subject at KS3. Realistically, out of each class of 30 students, how many do you think will end up becoming developers? The scheme of work needs to be accessible to ALL students, not just those with an aptitude for coding. 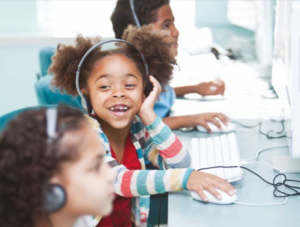 The NEA is a daunting task for many students, and the skills required to get through this competently mean that softer, non-examined skills included in digital literacy and ICT are pushed to the side. Remember, GCSE Computing covers many topics. Programming is interspersed with PC Basics, Systems Architecture, Networking, Data Representation, Cyber Security, Ethical and Legal issues… Programming is a skill, if you stop doing it, you forget how. Spend 6 weeks on intensive coding skills in year 7 and expect them to remember it all when you revisit in year 8? Not a chance. What was your favourite subject in school? Why? Many answers to this question lie with the teacher. Chances are, if you like the teacher, if the teacher is passionate about their subject, about making it interesting for students, you’ll love it too. So let’s have a look at our current Computing teachers. The vast majority of them were ICT teachers once upon a time, but after the Shut Down or Restart report was published, they were thrust into the role of Computing teacher. Not many people realise what the differences are between ICT and Computing, in fact, a lot of non ICT/Computing teachers I have spoken to didn’t even realise the subject and content had changed. This leads people to think that the differences are minimal, but that couldn’t be further from the truth. Switching from ICT to Computing is more like switching from Spanish to French. Yes, they’re both languages, but they are completely different! Ask a PE teacher to stand in front of a History class and display a passion for learning a subject they know nothing about. How well do you think this will go? In some cases, it’s not even that the teachers are lacking passion for the subject. I have met many teachers who have embraced the change, who are excited to learn how to deliver the curriculum in an interesting and engaging way. But here lies another problem. They are excited to learn, but who is going to teach them? Ah ha! You may say. Due to the curriculum reform the government has invested in training initiatives for teachers to develop into their new roles. While this is true, what they didn’t consider was the when, and how, of teachers accessing this training. If the training is during the working day, who is going to teach the lessons every ICT teacher will be missing? Who is going to pay for the cover? If it’s out of the working day, who is going to look after children? Who is going to get everything else done that we do when we’re not at work? I have met teachers who are desperate to upskill, but just can’t find a way to do it. The result is teachers who suffer severely from imposter syndrome in the classroom, feeling that they are barely ahead of the students they are teaching, who are learning alongside their students, or who feel lost when faced with topics they themselves may struggle to grasp. Steps are being taken to bring more specialist computing teachers into schools. As of September this year, I began a PGCE in Secondary Computer Science myself. This was only made possible by the scholarship awarded to me by the BCS to train (bursaries also available to every student), and these initiatives will be successful in bringing in newly qualified specialists. But what about the ICT teachers with a wealth of experience? It’s all very well bringing in new ‘specialists’ but I firmly believe that the best results will come from specialists working together with experienced teachers to provide a well rounded, engaging, accessible curriculum that inspires all students to develop a love of STEM subjects. 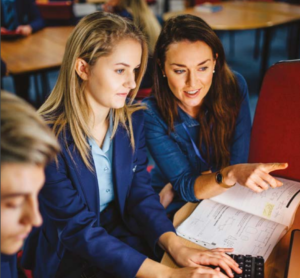 While it may still need a lot of work, and existing teachers are finding it difficult to access the training and support on offer, it is positive that so many organisations are working to make things better. So if you do manage to find some time for a bit of CPD, check out this list of free-to-attend workshops! You haven’t even completed your P.G.C.E, yet you are already diving in with bold claims of what’s wrong with this and that in teaching. I genuinely roll about laughing with JP about your expectations of teaching and teacher training. Keep it up. It’s comedy gold. Hmm, I wouldn’t call thinking that teachers need support in accessing CPD that bold a claim to be honest. Also, prior to my PGCE training I spent years supporting teachers with CPD and working alongside teachers in education. Glad you enjoyed the post!